With the Managed Service Portal (MSP) offer your customers a high level of service, all while keeping your operating costs down and increasing network performance. 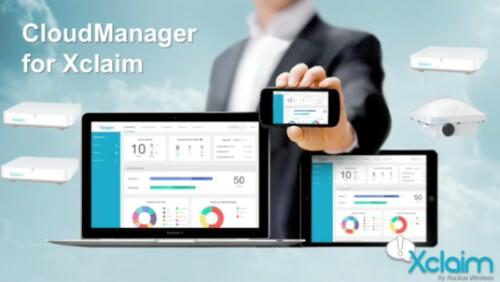 Give your customers more peace of mind while affording you additional business opportunities with remote management ability. 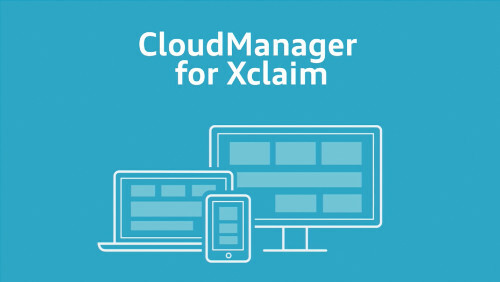 CloudManager for Xclaim is a disruptive solution for managing Wi-Fi networks of any shape and size.